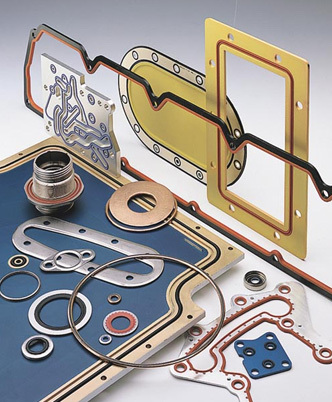 Since 1969, our goal at DBR Industries has been to set the standard and re-define the seal distribution industry by specializing only in seals, resolving sealing problems and designing new seal solutions. We follow through to provide our seals with the highest level of certified quality and service. During the past forty years, DBR has helped to design seals in many different industries including military applications, semiconductor, water purification and life science. It doesn't matter whether the application is as simple as a faucet or as complicated as a missile launcher, your sealing challenges can be resolved and your sealing success found with DBR. We have continually advanced with the changing times of our industry. Our service and quality control are continually upgraded at every level from inception of product to shipping. DBR will continue to supply the same high-quality product with the best possible price and delivery.